"Off to the big city today to catch up with all the other FLOs. Looking forward to seeing everyone". Oh to be a fly on the wall. Perhaps though since the PAS is a national scheme with 56 million stakeholders more is needed than a get-together of FLOs to discuss the changes and their implications and likely effects of a Lava-PAS. Next week, I will be addressing some questions to the PAS' new management, let us see what answer they get and what their vision is for the future form of the Scheme and its core functions. If anyone, archaeologist (including FLOs, present and former PAS staff, and HER staff) have any questions for the BM about their "internal" changes dismantling the Scheme, then please let me have them by Sunday at midnight and I'll add them (anonymously). I think I'll not take questions from metal detectorists (unless they touch on organizational issues connected with the archaeological aspects). I anticipate them arranging their own forum once the poor lost souls wake up to the implications for them of what has happened. 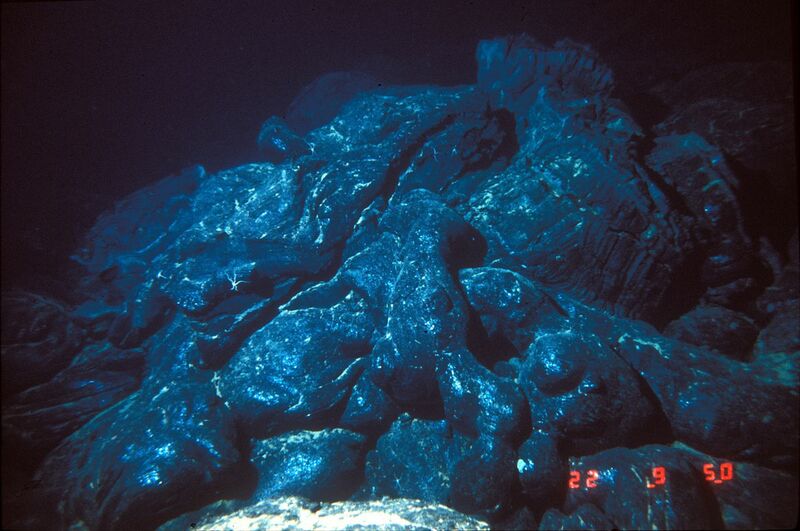 Vignette: Pillow lava, the significance as a metaphor for the PAS I hope will be explained at the weekend.